What does reconciling relationships sound like? Well, in Yinka Bernie’s world, it sounds really chill, if not a little cheerful. 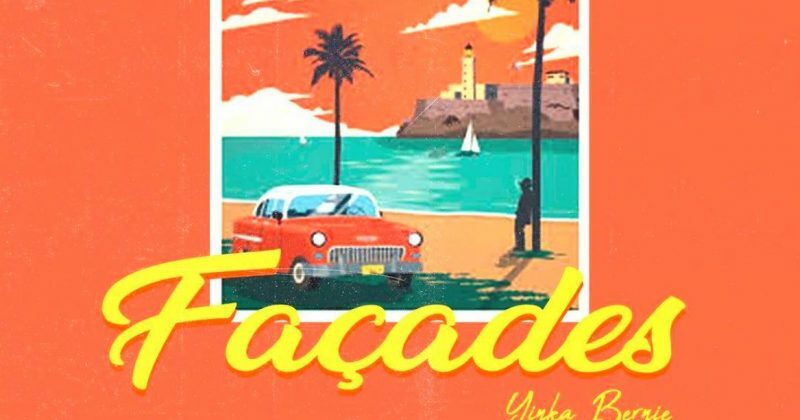 The singer’s latest release, Façades finds him baring his emotions despite the title’s hint at a guarded theme. The 3-track EP deals with the pleasant sentiments from rekindled romance with guest verses from Amaa Rae, Idris King and AYLØ. The opening track on the album, “Again” captures the mood for the project full of gorgeous, dream-pop. The mid-tempo drums, lo-fi synths, vocal samples and rattling harmonies serve as the backdrop for Yinka Bernie’s drowsy vocals to coast as he addresses a love interest who he wants to “Start All Over Again” with. Though he admits the disconnect and the issues they have to fix, his affection and desire to revive the relationship is his most pressing concern. And by embracing his more tender feelings, “Again” takes a very romantic hue that’s heard through the rest of the tape. “Epistle” featuring Idris King and Amaa Rae retains the lo-fi harmonies but focuses on only the pleasant side of romance. All three artists are laid-back seeming too lost in the romantic feelings. Idris King adds a signature French line and Amaa Rae’s sultry voice is always seductive even when she isn’t singing “I Need You”. Though their melodies are playful, it also captures the dizzy rush when you tell your crush how much time you spend thinking of them. The last track on Façades, “Rockstar”, doesn’t change the romantic mood but infuses a party energy. With the showy and stargazing inspired lyrics, catchy drum riffs, synth percussion and featured artist, AYLØ, it all adds to a deliriously fun love song. 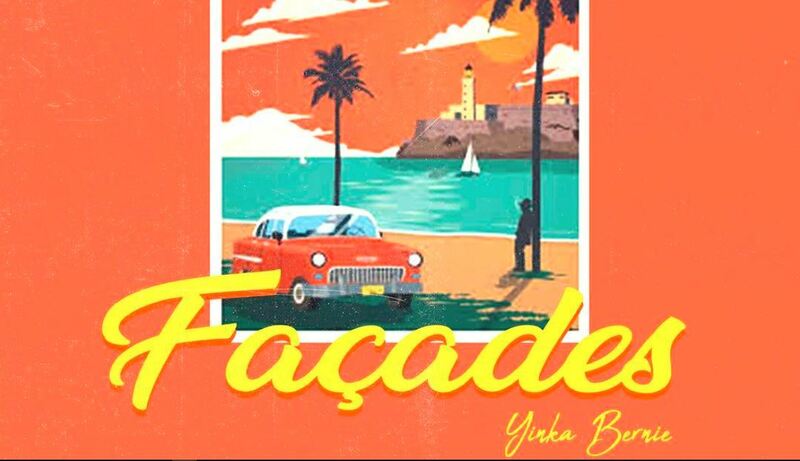 Listen to Yinka Bernie’s Façades below.